In addition to creating serious and profound physical and psychological damage in users’ lives, drug and alcohol addiction has the power to destroy financial stability and family life and negatively impact practically every area of life. For those who are battling a serious and protracted course of SUD and have had their lives seriously derailed by their active addiction, sober living or transitional housing may be necessary to help them get back on their feet and gradually reclaim their independence. 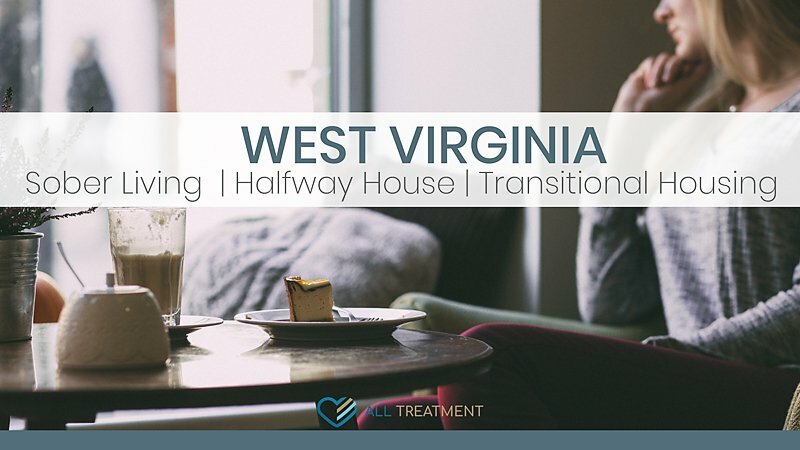 There are multiple West Virginia sober living, halfway house, and transitional housing resources of which patients can avail themselves. Sober living and transitional housing afford patients a little extra time to recultivate lost life skills and gradually repair the lifestyle damage that they’ve sustained in the wake of their SUD. Programs are offered as an inpatient or residential treatment and are available to eligible patients. Sober living and transitional programs are monitored by a live-in house manager and offer accountability to help patients stay compliant with the terms of their programs. Program length varies based on patients’ progression and ongoing treatment needs. If you feel that you or someone you care about would benefit from sober housing, browse our database of sober living facilities to pick the one that’s right for you.